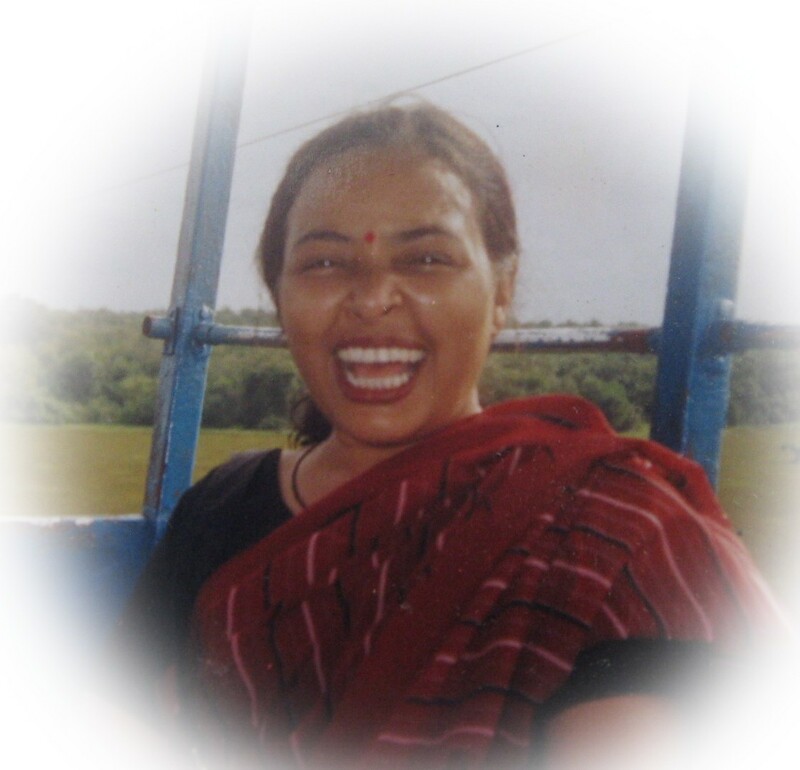 Rani Das was born on the 9th of May 1958 at Udalguri town situated on the northern bank of Brahmaputra river, in the present Udalguri district, which was then part of the undivided Darrang district. Her father Late Karuna Kanta Das used to be Post Master in the Post Office, employed with the Post and Telepgraph Department of the Government of India. Her mother was Late Bharati Das. Her paternal family is based in the Sualkuchi village, situated near Guwahati city, which bears the distinction of being one of the largest village in Asia and is the main hub of the weaving industry of Assam. It is due to the interest shown and executed by her music lover father that shaped her into a reputed singer. As her father’s job was transferable, the family was hopping between many towns in Assam. In almost every town that became their dwelling her father arranged for her lessons in music, apart from the formal education. In culturally vibrant Tezpur, she got music lessons from Mira Das who happened to be the first women Bisharad from the renowned Bhatkhande institute of Lucknow. 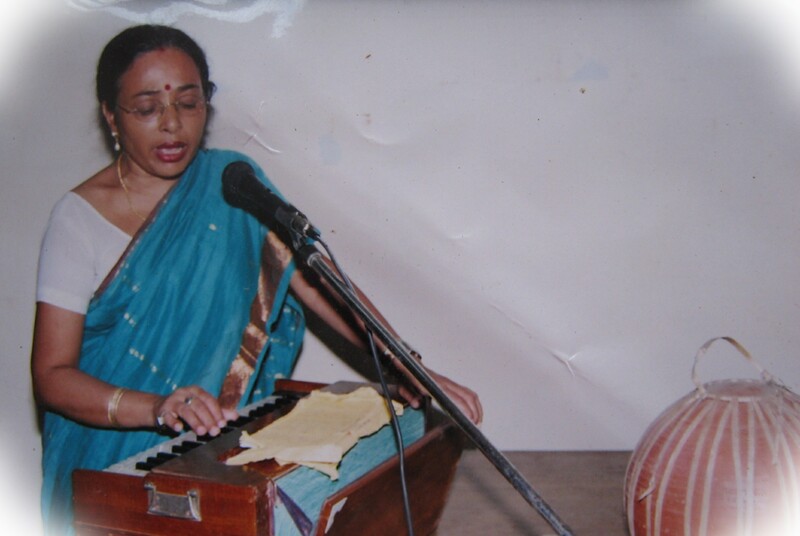 Then she was taught music by Punyabrata Goswami, the Xatraadhikaar (Abbott) of Nikaamul Xatraa (Vaishanvite Monastery). He was reputedly a recipient of the Ambedkar Award. She sang in her school and in the college and in the stage functions in the erstwhile undivided Darrang district. 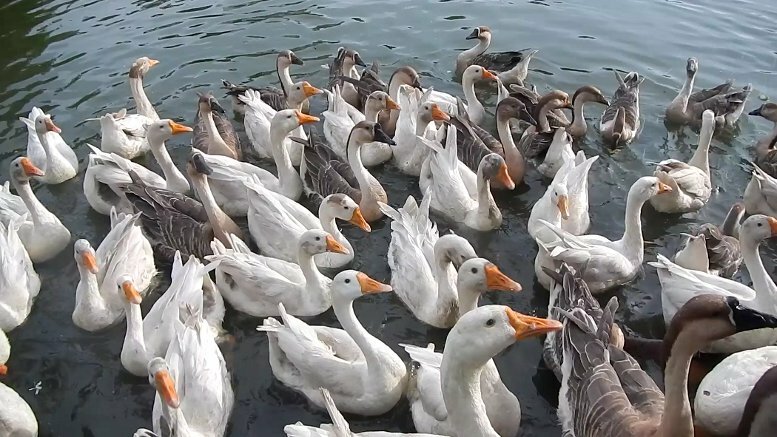 One of the residents of that area, who is her contemporary and whose father was also in the Postal Department at that time being and incidentally who is now her neighbour in her present residence in Guwahati, remembers fondly her popularity as a singer during that period in those localities. She has been singing in the All India Radio centre at Guwahati since 1977. She has also sang in many audio cassettes that includes Bihu folk songs. She completed her formal school education from Tezpur Girls High School, and college education from Darrang College, both in Tezpur. She became a graduate in Arts in 1980, from Gauhati University, Guwahati. 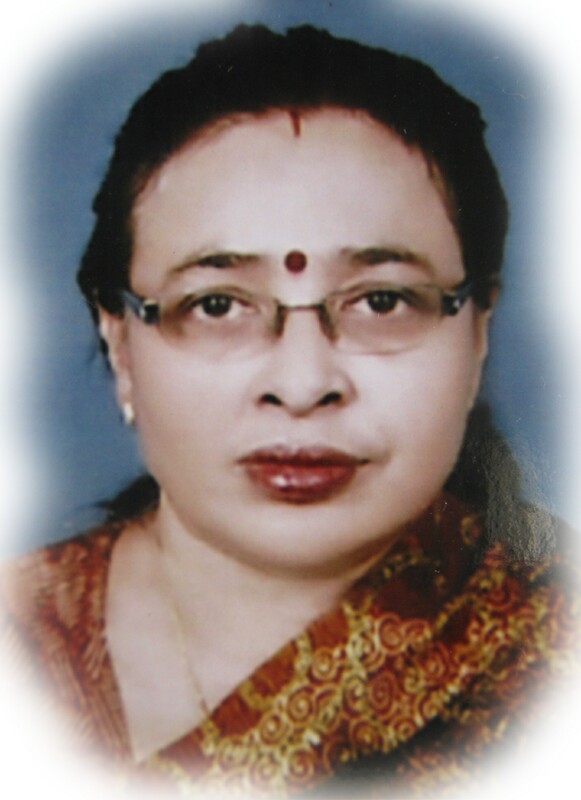 She has been working with the State Bank of India since 1985 and currently she is serving as Deputy Manager of a branch in Guwahati city. She was married to Mr Ajit Das, a businessman from Guwahati and they have two sons.